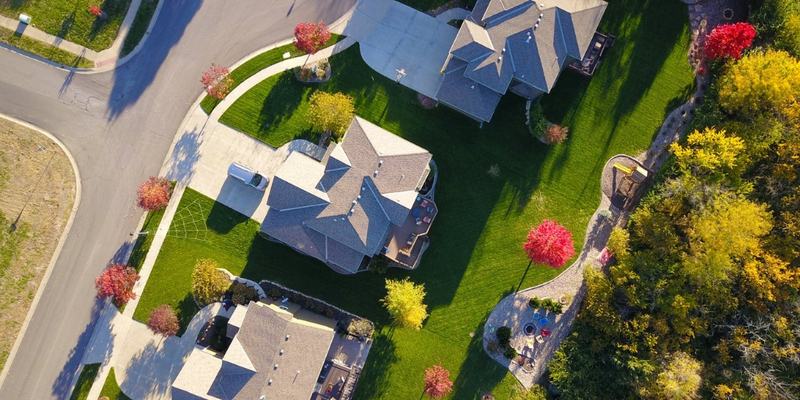 Keeping up with the constant changes can be incredibly tough on real estate marketers — these 5 strategies for real estate marketing are what you need to be doing right now. Make sure your website is optimized; it’s the center of your digital assets. Today’s market is increasingly visual: invest in virtual tours and professional photography to make your properties stand out. Content marketing, such as blogging, is the most effective tool at your disposal. Real estate marketers, we know your job isn’t easy. With today’s fiercely competitive market, not to mention the seemingly constant changes brought about by technology, it’s easy to be left breathless. But to set your business apart from the pack, it’s crucial to stay on top of the changes taking place and hone a robust marketing strategy. We’ve put together these five failsafe strategies that real estate marketers should be adopting right now. Some things are timeless. While content marketing trends will continue to shift and evolve, the need for a quality, strategically designed website is here to stay. Your website is the nexus of your digital assets and is on the frontlines when it comes to capturing leads. Having a website that’s visually appealing, easily navigable, and content– and information-rich means better SEO, higher quality leads, and overall success. Creating virtual tours for your properties is an investment, but it’s never been more worthwhile than it is now. In our increasingly visual culture (recent research indicates that the millennial demographic overwhelmingly favors visual content online), giving potential buyers and renters a detailed, interactive look at your properties is a no-brainer. Looking for tips on creating virtual tours? Check out this post. These days, everyone with a smartphone is a would-be photographer. With the ease and convenience of snapping high-quality photos with your phone, hiring a professional photographer can seem like a questionable investment. It isn’t. Again, in this highly visual culture, photos of your properties have never been more important. A professional photographer who specializes in real estate and who is also well-versed in editing will go a long way. We’ve said it before, and we’ll certainly say it again: A blog helps you sell real estate. Among the many benefits of adding a blog to your site are increased search engine visibility, enhanced customer and industry relationships, better lead nurturing, and a boosted reputation. With a blog, you’re offering value to your customers separate and outside of your properties — in turn, you’ll see your sales boosted. Inbound marketing, like digital marketing, is about prioritizing the needs of your audience over a sales pitch. When it comes to real estate, digital marketing has proven time and again to be far more effective than overt sales pitches. A robust digital marketing strategy includes a blog, social media presence, informational guides and case studies, email marketing, and more. Even as technology and trends shift, your expertise and ideas are at least as valuable as your properties. At the end of the day, people want to hire trustworthy and knowledgeable real estate experts. If you can answer the needs and questions of your potential buyers and renters, you cultivate lasting and fruitful relationships with them.